Long Tail Pro is a tool that can help you with search engine optimisation, running a blog and writing articles. However, I find that, most of the time, reviews of such tools assume a considerable amount of existing SEO knowledge. I know from chatting with readers that many are keen to set up blogs; I also know that learning about selecting keywords is essential for anyone who wants a new website to gain any momentum. However, what seems to escape the attention of many people writing about related products is that there’s a considerable learning curve for new bloggers. Novices in this game have to get their heads around WordPress, web hosting, Google Analytics, and a whole host of other things. That’s why I want this LongTailPro review to be considerably more accessible to those novices. So, before we get into the “nuts and bolts,” we need to look at why anyone would need a tool like this to begin with. It’s easy to start a blog about anything you like, but if you want an audience beyond your family and friends, you need to do some work to make people realise your site exists! There are loads of ways to pull in traffic, but for most, the “holy grail” is having people find their site after searching for something on Google. This is where keywords come in. That’s because there are dozens of competing sites ahead of me – national newspapers, job search sites with home working vacancies, more established freelancing sites, and international universities. In time, as HomeWorkingClub becomes more established and other sites link to me and improve my “authority,” I should climb higher up the rankings for “home working.” However, when the sites on Google’s first page for that term include Wikipedia, Forbes and The Guardian, it’s clearly a lofty goal for my comparatively tiny website! So what can small sites – like this one, or any new blog you might wish to launch – do about this situation? Is there actually no point in starting a new site these days? Thankfully, that’s not the case at all. But, instead of going after the big keywords with massive competition, it’s best to go after less competitive keywords with less competition. These are known as long tail keywords. And what services like Long Tail Pro do is help you find them. LongTailPro is a piece of software designed to help webmasters with keyword research. 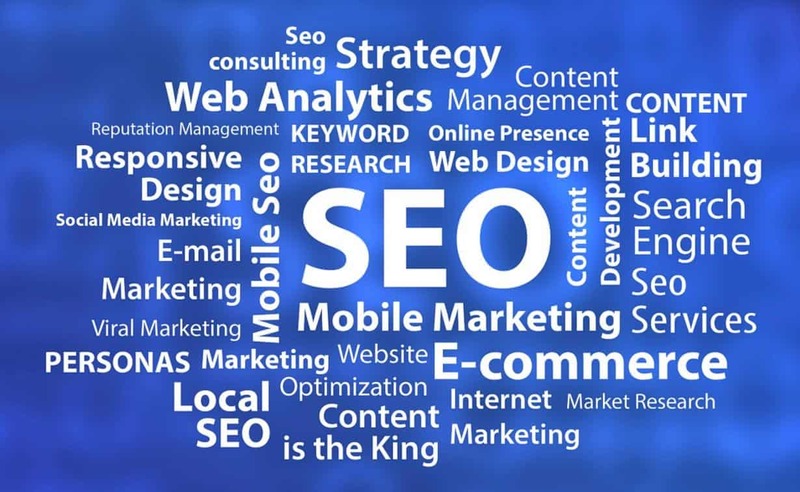 It can help you to identify keywords that you might stand a chance of ranking for, even as a relatively small and / or new website. For example, going back to the illustration above, “home working” is a difficult keyword to rank for, but “work from home office jobs” has far less competition. As such, that’s the kind of thing a less established site could write an article around – using the phrase in an article title and a few times throughout the text. What bloggers need are keywords that have a decent level of search volume (people typing them into Google), and relatively easy competition (to give them a chance of being anywhere near the top of the rankings). It sounds so simple, but without something like Long Tail Pro or KWFinder (reviewed here), there’s no chance of unearthing those “low hanging” keywords. As discussed above, you’re going to want to find phrases with a high search volume and a low keyword competitiveness. But how do you know what level of keyword competitiveness you should target? Well, that’s one of the things I most liked when I carried out my LongTailPro review. By providing LTP with the address of your own website, it tells you where you’re likely to stand a chance! 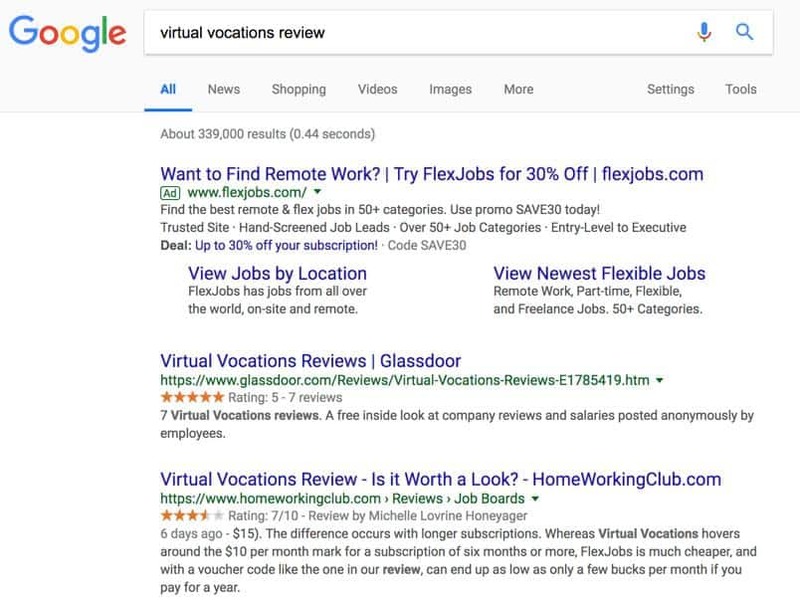 As you can see from the screenshot above, I personally need to look for keywords with a rather lowly competitiveness score of 25-30 to stand a good chance of ranking in Google. When you search for keywords, you’re initially given 20 suggestions, and you can request an additional 20 as many times as you like. However, you’re limited to looking up a maximum of between 10,000 and 60,000 per month, depending on which payment plan you choose for Long Tail Pro. (Even at the lower level, this is plenty for most purposes). Once you’ve pulled up your data, you can do various things. The most useful to me is to sort it by competitiveness so that all my easy options are in one place, but you can also export the data and manipulate it however you need. While anyone using LongTailPro is likely to spend the majority of their time in the main research window, there are some other functions that you may find useful. In common with other keyword research software, Long Tail Pro has rank tracking functionality, so you can see where your site currently ranks for the keywords you’re interested in. I don’t feel I should be too critical of this, because I’ve had similar issues with other SEO software, including far more expensive solutions. Ultimately, the best way to find out where you rank in real time is to search for yourself! Also, rather more notably, there’s a comprehensive keyword research course included with Long Tail Pro, but sadly you only get it if you pay for the system on an annual basis. Long Tail Pro comes with a free unrestricted seven-day trial, and you can sign up for as little as $25 per month IF you pay on an annual basis. If you prefer to pay monthly, you’re looking at $37 per month. One great thing about Long Tail Pro is that it’s one of those products where you can always find a voucher code for a discount if you look! For example, if you use “ANNUAL39OFF” and sign up with this link, you will get 39% off, but this Long Tail Pro discount only works if you opt to pay annually. Not including the training course with the monthly deal is a bit stingy too. KWFinder is a big competitor to LongTailPro, and I shall be up-front and say it’s what I use day-to-day for my keyword research for HomeWorkingClub. However, after doing a Long Tail Pro review, I shall have to think hard about which direction I go in when my annual subscription is up for renewal! Both systems have their pros and cons; KWFinder, in my opinion, has a much nicer user interface, with everything on one screen (you can read my review of it here). Choosing between these systems is a really tough call. Thankfully, both have a form of demo that allows you to compare them without spending any money. I was impressed when I conducted my Long Tail Pro review, and the only reason I didn’t continue to subscribe once I was done was that I’d already paid for a year of KWFinder. As I’ve already said, I’m going to struggle to choose between them at renewal time. A keyword research tool was one of the first things I signed up to when I started HomeWorkingClub, and it’s something I use almost every day. There’s simply no point in turning out content that nobody’s ever going to find or read. Long Tail Pro helps you avoid this, and it’s priced pretty competitively. Given that you can grab a free trial, it’s well worth checking it out. 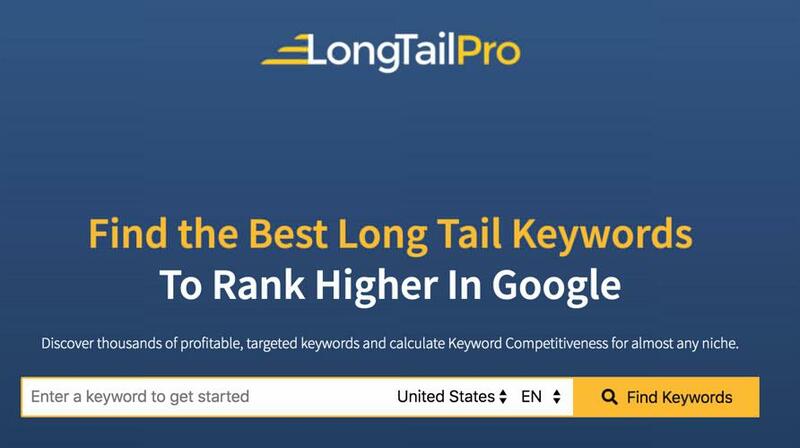 Find Long Tail Pro here. If you decide to buy it, don’t forget to use voucher code “ANNUAL39OFF” for a big discount on an annual subscription. An affordable way for aspiring bloggers to do their keyword research. Previous ArticlePanelbase Review: A Legit Survey Site?